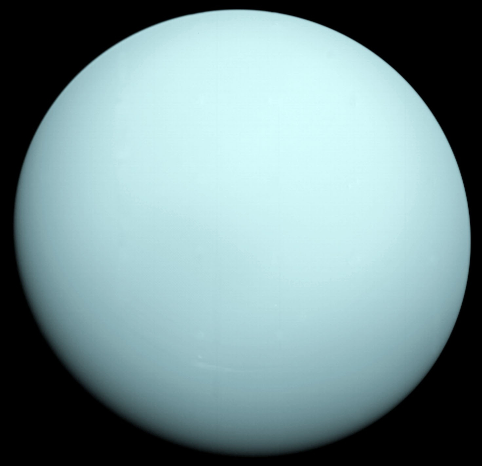 The keywords give us a similar sense of the main themes of Aquarius with Uranus (pictured) and Saturn, which are the 'planetary' rulers of Aquarius. I include these keywords purely for interest, since Dr Jones was a gifted astrologer however the keywords are purely his interpretation of the symbols. I personally focus on whatever I feel resonates with the symbol, rather than going by someone else's keyword. We all have different experiences - for example what may have been true for Dr. M.E. Jones, living in the first half of the 20th century in North America, does not necessarily resonate for an African-American astrophycist in the next century. What is more important is whatever resonates in you; or your interpretations and your sense of what is right for you. In all my discussions with people it is amazing the different approaches to the same Sabian Symbol, due to our different experiences and personalities. 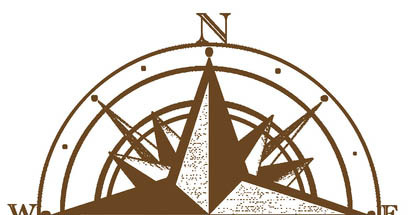 Click below to look at the individual Aquarius symbols and read or please share your thoughts. Please add your own experiences in comments - by helping others heal, you heal yourself!